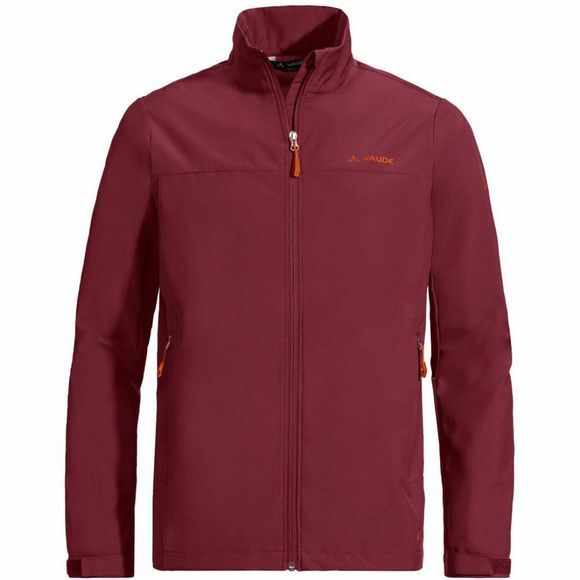 The Hurricane Jacket is a tried and tested classic when it comes to windproof softshell jacket for summer. The lightly stretchy and breathable material (certified in accordance with the strict bluesign system) is exceptionally comfortable when you’re out and about. 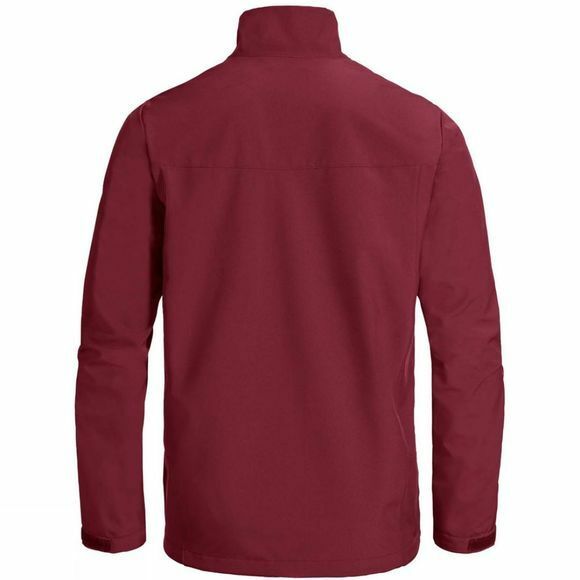 Thanks to the narrow cut, it can also be used as a second layer under a rain jacket and is therefore a practical addition to any outdoor wardrobe.